I don’t do it every year, but most years I try to buy myself some boxes of cards as a Christmas present to myself. It all depends on budget, timing and the deals on offer. I also gravitate towards deals for products I haven’t opened at all. There are several sets where I don’t see a point in buying a blaster if I think I might want to get a full box on discount later. Some years, it’s been pretty much the only hobby box wax I buy. This year, I just put in my order, and I’m not sure if I regret the purchase already or not. The thing is, I usually don’t need much from the boxes, and it’s honestly a bad idea to be adding so many cards that will need to find new homes. It’s really just cardboard therapy and the optimistic hope for trade bait that people may actually want. I think the therapy part is the most crucial element for me right now. Lately, I’ve been in a terrible place mentally. If I can ever bring myself to write about it, I will. I’m actually surprised I’ve written that much so far. I need a little bit of hobby diversion, and the incoming boxes will sort of force that to happen. However, I’d be lying if I didn’t say that I’m worried about being disappointed with the boxes and feeling an incredible anxiety and burden of sorting and posting/listing for sale all of the “scraps” which perpetuates my downward spiral. The damage is done. The payment was made and the shipment is already in transit. So, I figured maybe I’ll look at the stuff from last year and see what that does for my mindset. I’ll start with Bunt, which is a set that most people didn’t like, but I was quite fond of. 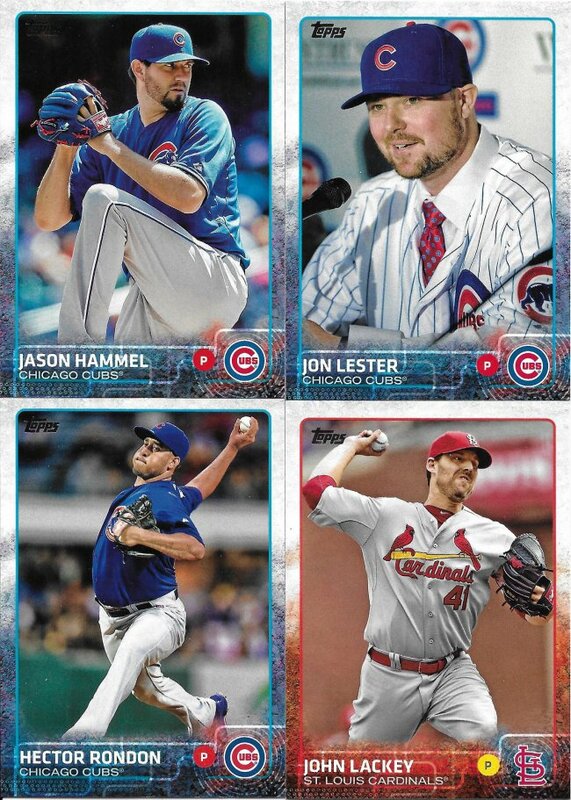 It was nice to get a few of the inserts, including the John Lackey who doesn’t have a base card for some reason. 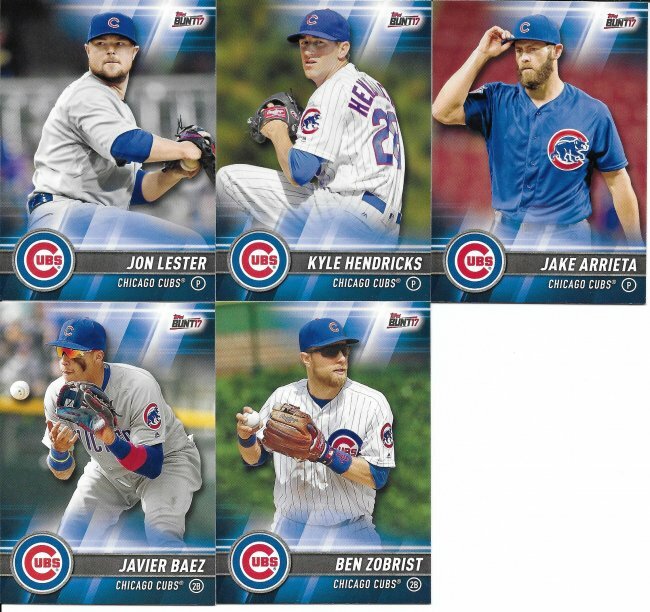 I didn’t get any parallels in the box for my guys, but I’m pretty sure I have the full base set. 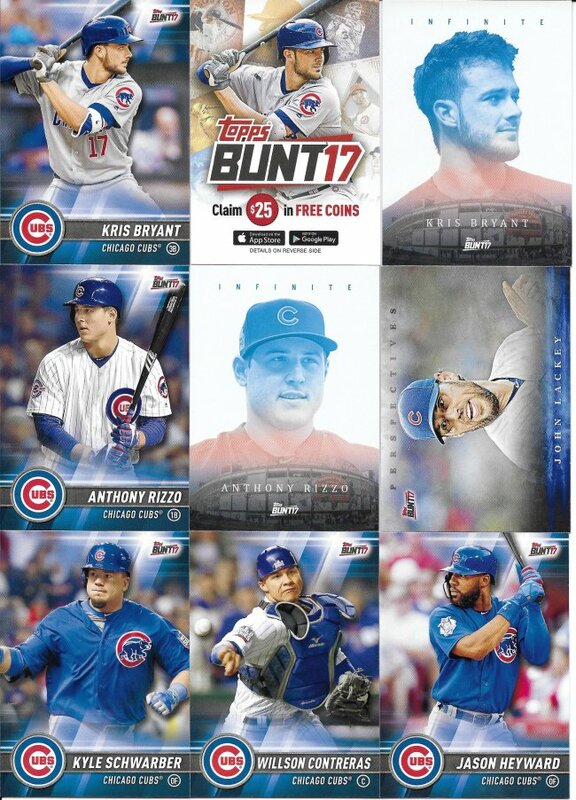 I actually bought this box because I’m chasing the master set for Bunt (both years). I just haven’t been able to bring myself to announce that (until now) and post a want list (still not done). 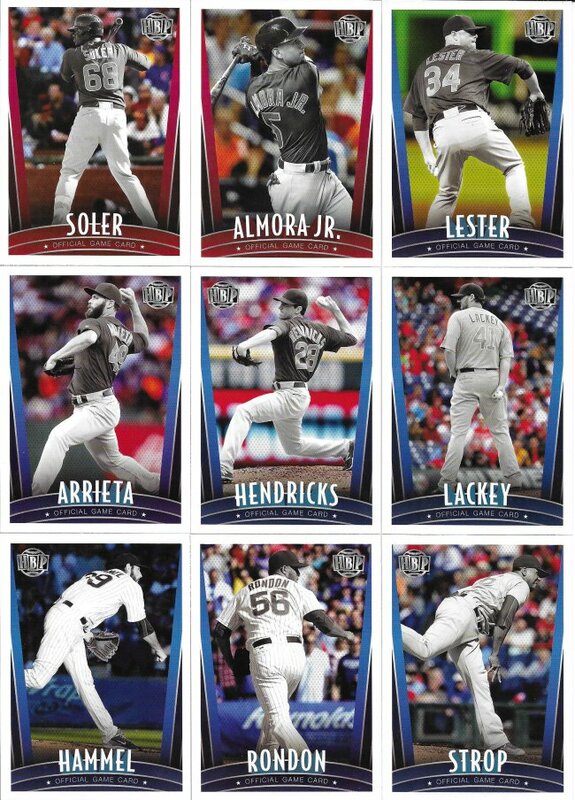 I bought a Big League box this year for the same reason, but I’ll need plenty of inserts once that dust settles. I also bought 4 boxes of Honus Bonus at a whopping $5 a piece. That turned out to be a very smart purchase, because I’ve had a bunch of sales on Sportlots. 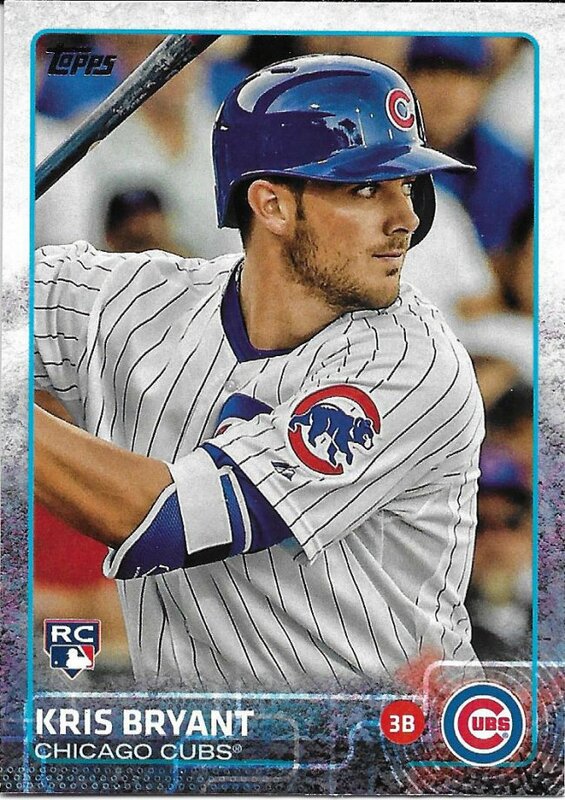 There’s a guy that’s buying 50-60 at a time and has done so several times, plus I’ve sold several of the one-per-pack silver parallels for over $1. There are also some 1/1s using the Moments & Milestones approach falling 2/box, and I sold a few of those. Lastly, there’s one base card that was short printed (possibly accidentally), and I managed to sell that for $8. Long story short, my money was made back for these crazy things. The set is 500 cards large, so I bought 4 boxes to have a better chance at getting all the cards I needed. The main set was covered. I already mentioned the silvers. I was hoping to pull more I needed, but only managed six. There are no cheap comparisons in the boxes I bought this year. 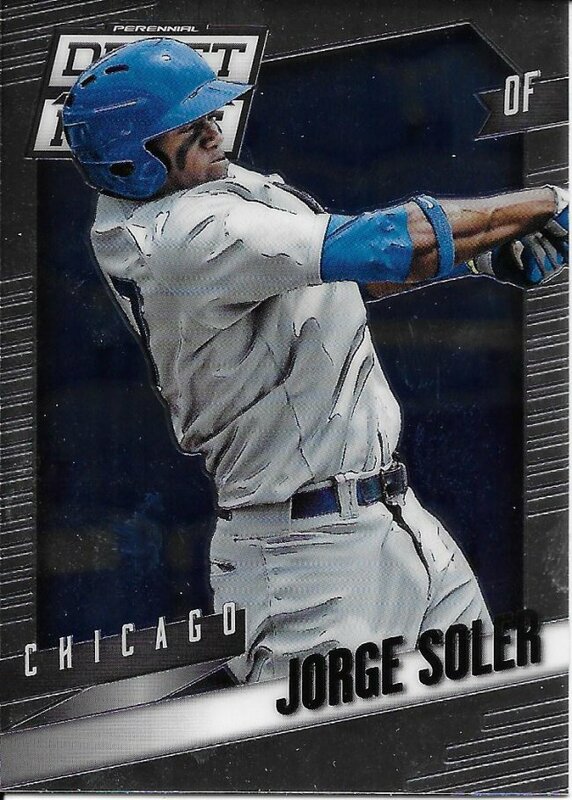 I got the Draft Picks and Prospects set because there was some potential for good stuff of a few of my collections, but I only managed two Soler cards. This one, and the blue mojo auto I used for my card-ography series. That was certainly a nice surprise. Lastly was 2015 Series 2. 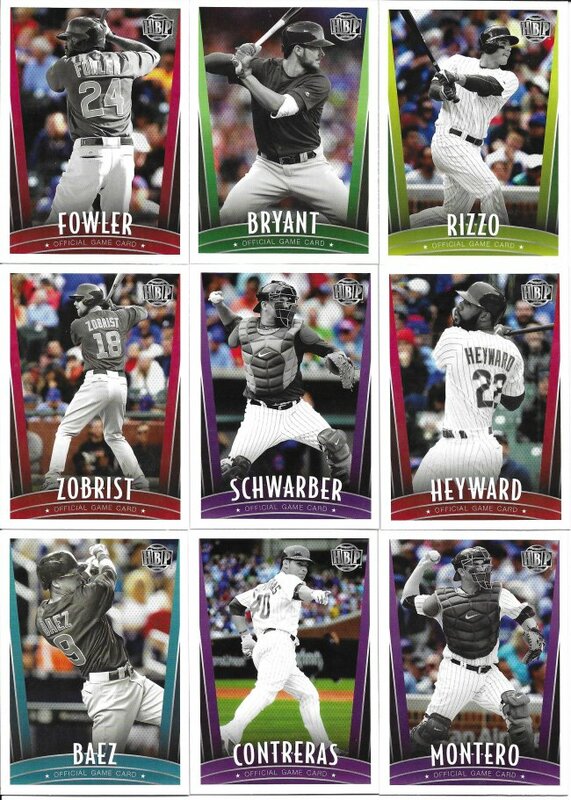 I had previously opened S1 and Update, but even with a pre-injured Kris Bryant being included in the box, this jumbo was prices at a pretty normal range. I figured I’d try my luck as there was a high chance of getting that rookie card. And I did. I bet if I waited long enough I would have landed one in a trade, but there’s something to be said for pulling it out of a pack myself. 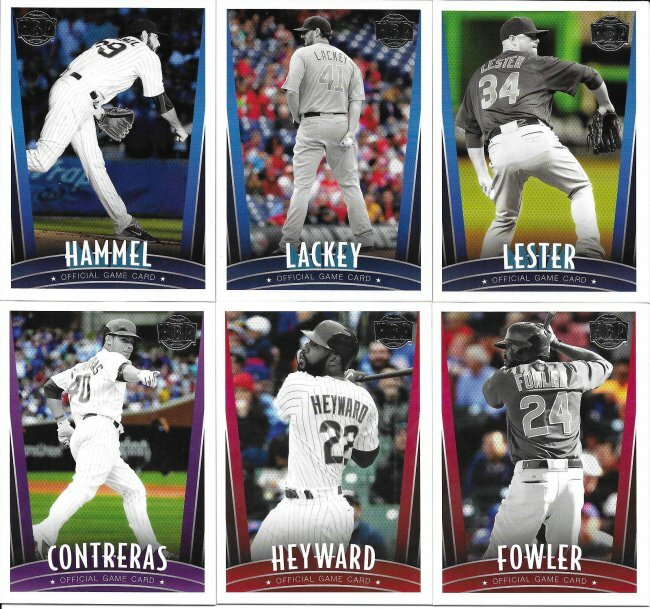 All of the boxes I’m getting this time are newer (I think all 2017 & 18), so no chance of replicating any of that rookie magic. I guess I’m hoping for any type of magic out of these boxes. Not necessarily high dollar items, but something that cards can occasionally provide and I need more than I want to admit. Best of luck on your boxes. I’m hoping to pick up something to bust this Friday from DA or Blowout. Nothing like a little holiday box busting. I hope the purchases help you feel better!